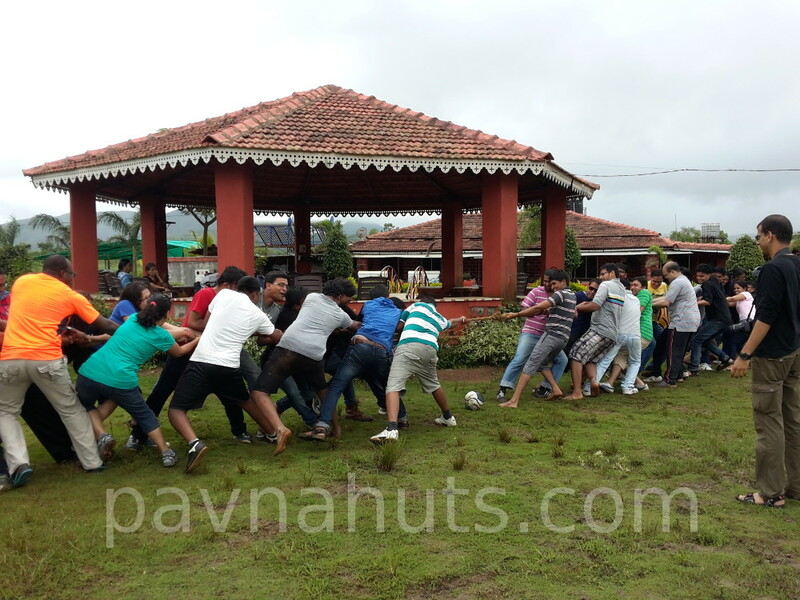 ” We had been to Pavna Huts for a day picnic. The experience was just wonderful. We were not expecting a great deal, but what we got was really way too much than we had thought of. Simple Food but really good taste and the best part is the enthusiasm with which they served the food. Mr. Prasad the Owner and his Family were great and the hospitality they showered on us is way beyond any 5 star property. There are loads of fun activities (I really enjoyed boating and water slides) which will keep you occupied throughout the day. I would recommend this place for everyone. The best place for a one day get away near Pune.